See what's next at the Pop Up Shop! 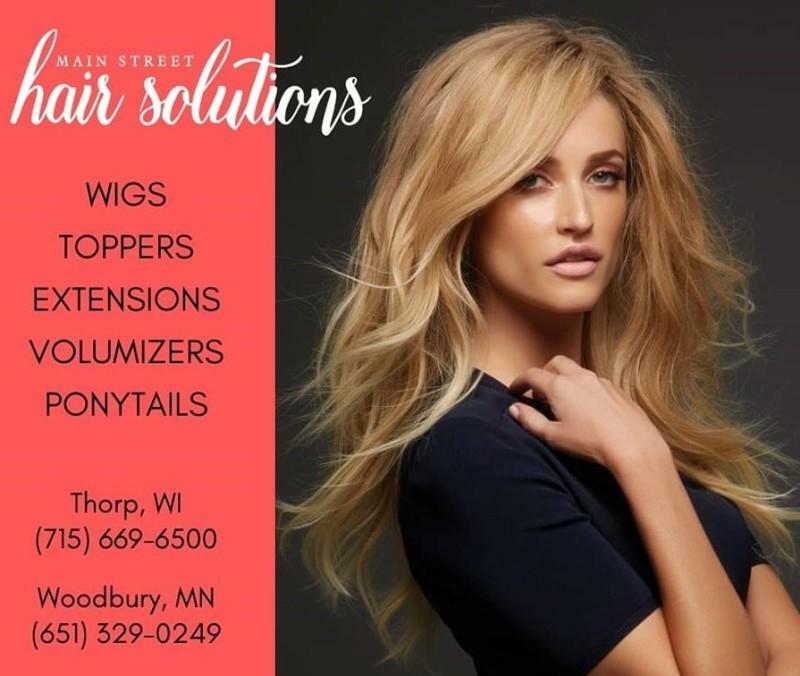 Main Street Hair Solutions will be here to offer their wide variety of wigs and hair pieces which are available to try on in a private setting. Products include wigs, extensions, toppers, volumizers, ponytails, hats, jewelry, scarves and expert instruction.